Thank you for your interest in a free business assessment. A salesforce representative will contact you shortly. In the meantime, please enjoy your Small Business Growth Kit. 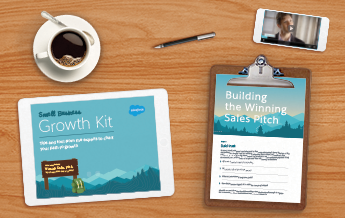 Find out what Salesforce can do for your small business. Interested in Salesforce CRM? See all your options, and get a free trial.